NAS systems are defined as Network Attached Storage devices and are increasingly popular arrangements that provide a central storage point—almost like a private cloud—where small businesses can backup critical files and data. Comprised of an external storage device that connects to a network, NAS facilitates data storage and retrieval from a centralized location. Data storage and protection is critical for companies to maintain effective operations. Absent the ability to retrieve important data, lost sales, team miscommunication, reduced efficiency, and poor customer service can ensue—all potentially leading to income loss. RAID stands for Redundant Array of Independent Disks and works to combine multiple drives’ storage capacities into a single volume. To successfully use RAID, a business must have at least two internal drives. RAID offers faster speeds and/or greater storage capacity. While somewhat complicated, RAID-capable devices come preconfigured to reduce time and headaches. RAID 1—also known as “mirroring”—in which data is written identically and simultaneously to both drives. This protects functioning if one drive fails. 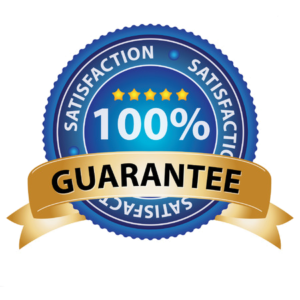 Primary disadvantages are that regardless of the number of drives, the capacity is only for one, and it has slower writing speeds. RAID 0—combines each drive’s capacity into a single volume to maximize volume and bandwidth. However, if one drive fails, then all information is lost if another backup is not used. RAID 10—an amalgamation of RAID 1 and RAID 0 used primarily with four internal drives to improve data safety and performance. RAID 5—requires three internal drives and distributes data throughout all drives while ensuring data safety if one should fail. This is the most preferred configuration. 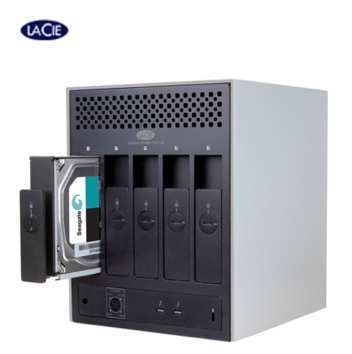 RAID 6—similar to RAID 5 but can protect data if two internal drives fail simultaneously. It is used primarily for devices with at least five internal drives. RAID-enabled systems utilize two or more hard drives to improve performance and fault tolerance. Fault tolerance is a safety net of sorts in case of a failed internal drive. For organizations that require high fault tolerance and optimized performance, RAID is the way to go. It is crucial to remember that RAID is neither a backup nor should it replace a backup strategy. Whereas backing up data to a RAID device would be part of such a strategy, using a RAID device as a primary server or storage option is not. RAID is a great option for optimizing NAS performance and to quickly rebound in case of hardware failure, but should not be considered a panacea for a data catastrophe. For more information, or to find out whether you can benefit more from a NAS and/or RAID system, please contact us.